Metal Art panels are produced via a sublimation process using dyes as opposed to traditional inks. Therefore colours may vary slightly from standard photographic prints. This is partly because the process is designed to produce prints with intense depth and colour intensity comparable to Cibachrome. However, Metal Art prints have four times the longevity of a normal archival photo print. 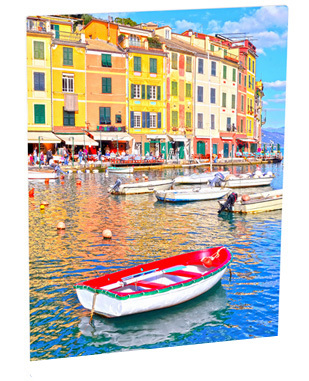 Metal Art prints offer exceptional durability as well as outstanding image clarity and vibrancy along with exceptional detail and resolution with an outstanding depth and colour intensity that has to be seen to be believed. Because the image is infused INTO the surface of the aluminum, not onto it, the durability and life of the prints is unsurpassed. Permanent marker pens and even paint can be removed!